Our chlorine shower filters remove up to 99% of Chlorine. 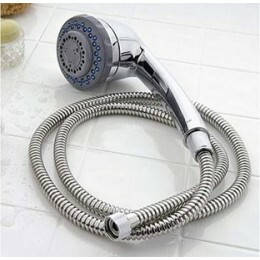 Leaving you with clean and chemical free shower water, which is healthy for you and your whole family. 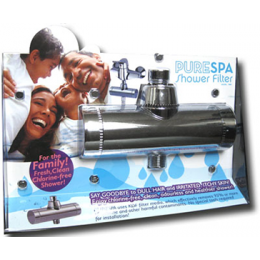 Naturally healthy skin and hair starts with PureShowers.co.uk.